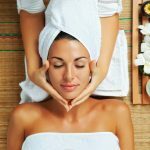 The Nirvana Massage Centre in Bangkok, Thailand caters to male and female clientele, offering spa and salon services in addition to their traditional Thai massage, oil massage, and reflexology treatments. Guests can also take afternoon classes in Thai massage to re-create a little bit of the Nirvana Massage Centre experience when they return home. The traditional Thai massage costs 300 baht (£6) for one hour or 500 baht (£10) for two hours. A full body treatment in the nuat phaen boran tradition, as taught by the prestigious Wat Po school of massage, begins with a femoral artery press to increase circulation in the legs, then works from foot to head with deep compression and intense stretching to balance the energy lines through the body. The VIP rooms at Nirvana Massage Centre feature mirrors, specialised lighting and music for what the spa calls a “psycho-enhanced experience” for a premium of 100 baht (£2) per hour over the traditional rooms. 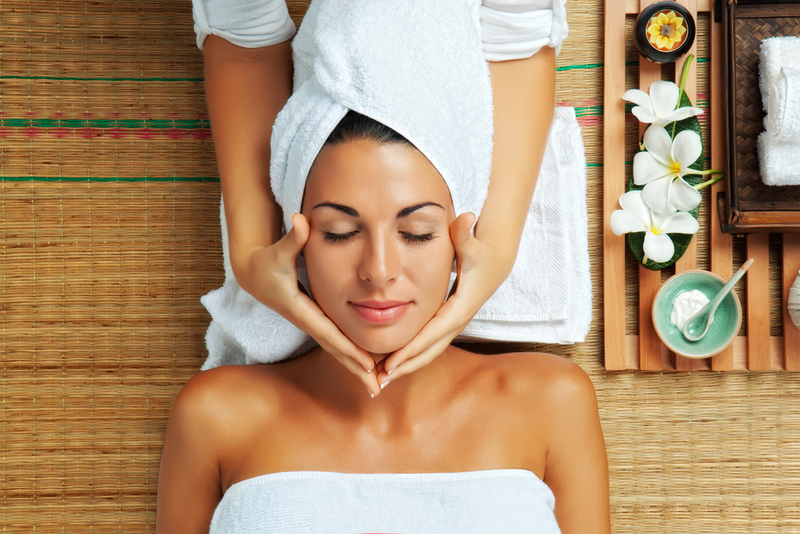 In addition to traditional Thai massage, Nirvana Massage Centre offers salon and beauty services including manicures, pedicures, facials and foot scrubs, for 300 to 800 baht (£6 – £16). Nirvana Massage Centre has two locations at Sukhumvit soi 23 in Bangkok. They also offer on-site massage services, sending a masseuse to the client’s hotel. Beware if you book this service as the attendee may be expecting to provide more than normal massage services. This could cause some degree of embarrassment if all you are expecting is a straightforward massage. Make it plain when booking what you require.